If the defining characteristic of data management in 2018 is the heterogeneity of contemporary computing environments, then Blockchain is a considerable factor contributing to its decentralization. Blockchainâs growing popularity is directly attributed to its utilitarian nature, which supersedes individual industries and use cases. Itâs not just a means of revolutionizing finance via cryptocurrencies such as Bitcoin, but of implementing new security paradigms, legal measures, and data sources for Artificial Intelligence. Most importantly, it could very well herald the end of silo culture. By helping to seamlessly connect heterogeneous databases around the world in a peer-to-peer fashion, its overall impact is projected to be âas disruptive as the internet was 20 years agoâand still isâ according to Algebraix Data CEO Charlie Silver. For it to realize this future, however, there are a number of points of standardization within and between blockchain networks which must solidify. They should begin doing so in earnest in the coming year. The most common use of blockchain is for validating transactions and issuing monetary value for cryptocurrencies. These are typical instances of what is known as public blockchains, in which the ledger is distributed amongst individuals or businesses for sharing and determining the integrity of transactional data. What could truly trigger the expansion of Blockchainâs adoption, however, is the growing credence associated with private blockchains. These networks extend to only members of well-defined (i.e. not open to the general public) participants, such as those in a supply chain or for some other discreet business purpose. The strength of public blockchains is largely in the lack of a central authority which adds to the indisputable nature of transactions. In private blockchains, however, that centralized authority is the key to assuring the integrity of data exchanges. âWhat that means is there is a blockchain orchestrator that enables the interactions between the parties, coordinates all those things, provides the governance, and then when the transaction is doneâ¦you have permanent immutability, and transparency with permissions and so on,â commented One Network SVP of Products Adeel Najmi. One of the more exciting developments to emerge in 2018 will be the synthesis of blockchain technologies with those for AI. There are a number of hypothetical ways in which these two technologies can influenceâand aidâone another. 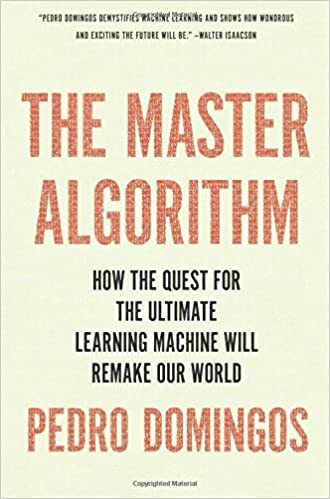 Perhaps one of the more concrete ones is that the amounts of data involved in blockchain make excellent sources to feed the neural networks which thrive on copious big data quantities. According to Gartner VP Distinguished Analyst Whit Andrews, in this respect Blockchainâs impact on AI is similar to that of the Internet of Thingâs impact on AI. âJust like IoT, [Blockchainâs] creating a whole lot of data about different things making it possible for organizations to serve as an authority where previously they had to rely on others,â Andrews explained. âThatâs where Blockchain changes everything.â In public decentralized blockchains, the newfound authorization of business partners, individuals, or companies can enable the sort of data quantities which, if properly mined, contribute to newfound insights. 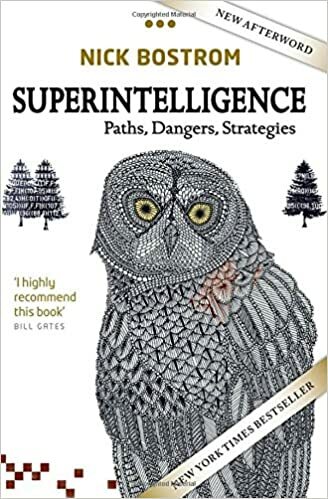 âSo, maybe Artificial Intelligence again emerges as an exceptional way of interpreting that data stream,â Andrews remarked. At this point, the potential for Blockchain likely exceeds its practical utility for information assets today. Nonetheless, with its capabilities applicable to so many different facets of data management, its influence will continue to grow throughout 2018. Those capabilities encompass significant regions of finance, transactional data, legality (via smart contracts), and AI. Adoption rates ultimately depend on the viability of the public and private paradigmsâboth how the latter can impact the former and vice versa. 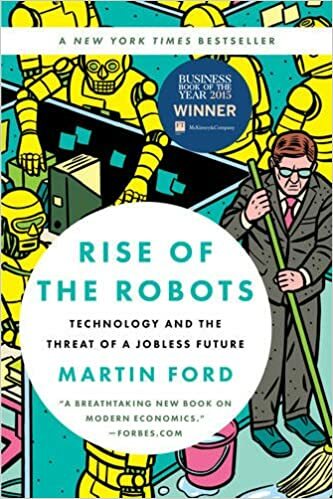 The key issue at stake with these models is the resolution of standards, semantics, and governance needed to institutionalize this technology. Once thatâs done, Blockchain may provide a novel means of integrating both old and new IT systems. Exactly what blockchainâs role in that new architecture will be remains to be seen. 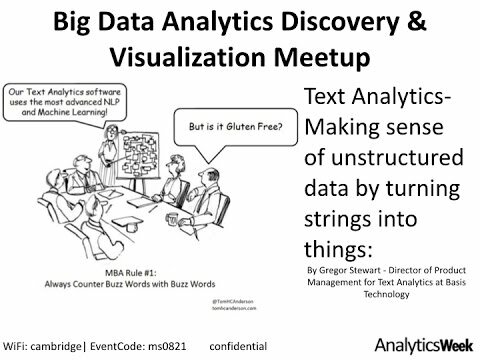 “>Unified AnalyticsÂ Platform. 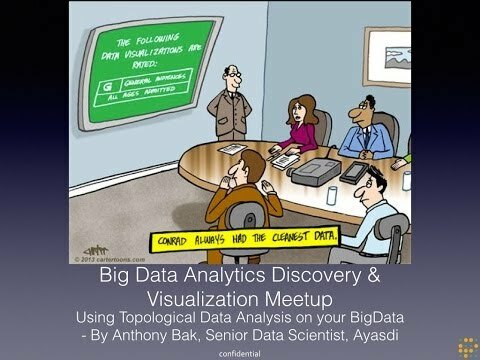 You can try it out now with this RMarkdown notebook (RmdÂ |Â HTML) or visit us atÂ www.databricks.com/rstudio. Databricks Unified Analytics Platform now supports RStudio Server (press release). 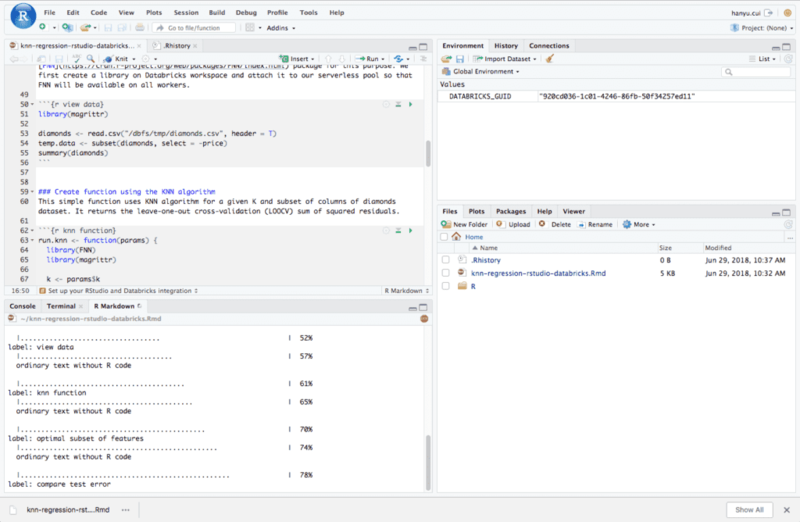 Users often ask if they can move notebooks between RStudio and Databricks workspace using RMarkdown â the most popular dynamic R document format. 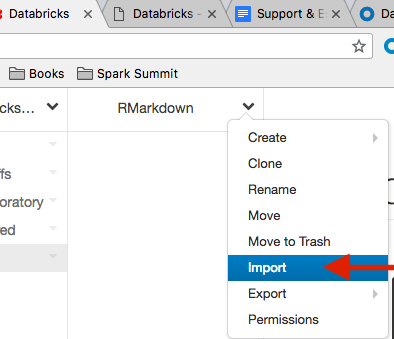 The answer is yes, you can easily export any Databricks R notebook as an RMarkdown file, and vice versa for imports. This allows you to effortlessly share content between a Databricks R notebook and RStudio, combining the best of both environments. 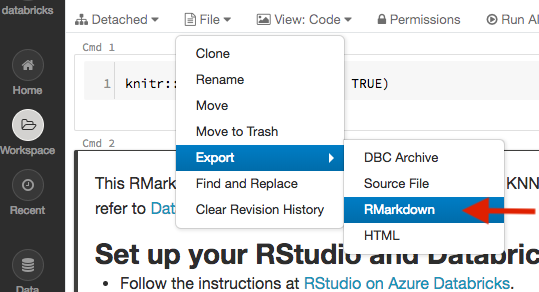 RMarkdown is the dynamic document format RStudio uses. It is normal Markdown plus embedded R (or any other language) code that can be executed to produce outputs, including tables and charts, within the document. Hence, after changing your R code, you can just rerun all code in the RMarkdown file rather than redo the whole run-copy-paste cycle. And an RMarkdown file can be directly exported into multiple formats, including HTML, PDF, Â and Word. To export an R notebook to an RMarkdown file, first open up the notebook, then select File > Export >RMarkdown ( ), as shown in the figure below. This will create a snapshot of your notebook and serialize it as an RMarkdown which will be downloaded to your browser. 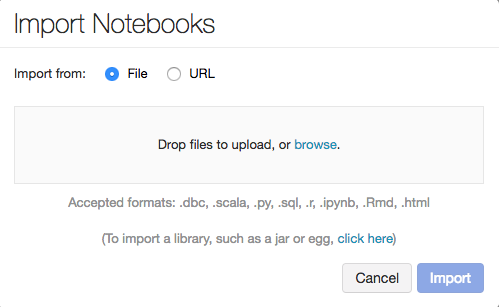 Using RMarkdown, content can be easily shared between a Databricks R notebook and RStudio. That completes the seamless integration of RStudio in Databricksâ Unified Platform. You are welcome to try it out on the Databricks Community Edition for free.Â For more information, please visitÂ www.databricks.com/rstudio. The post Sharing R Notebooks using RMarkdown appeared first on Databricks. 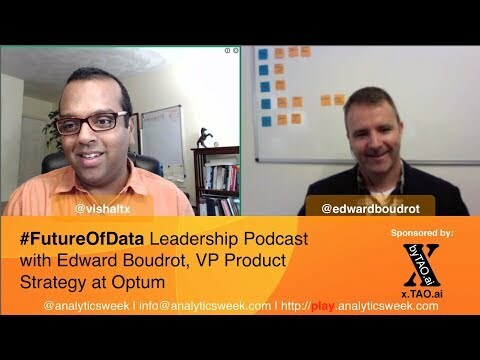 In this podcast @EdwardBoudrot from @Optum talks about how leaders could induce design thinking into product design and process engineering. Ed shared some of the ways organizations (small or big) could create lean processes that not only induce efficient people centric products but also help future proof companies by bringing them closer to their customer. 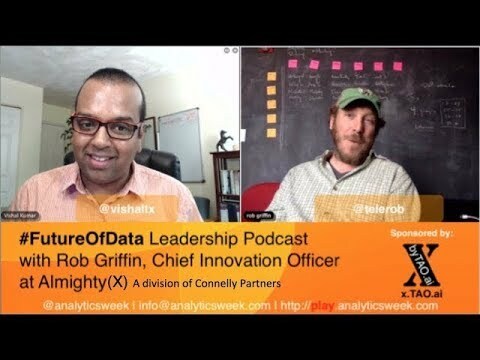 This podcast is great for future leaders who are thinking of shaping their organization around design thinking concepts. Ed Boudrot is the Vice President of Fusion an enterprise accelerator for Optum. Optumâs mission is to help people live healthier lives and to help make the health system work better for everyone. Boudrot has founded and has been a part of serval startups in the Boston area as well as Intuit innovation labs. He specializes in the convergence of Human centered design, business strategy and rapid development to optimize experiences and business outcomes. As the business grew over the years, different parts of the organization began buying and deploying integration tools, which created management challenges for central IT. It was a âshadow ITâ situation, where individual business departments were implementing their own integrations with their own different tools. With lack of standardization, integration was handled separately between different units, which made it more difficult for different components of the enterprise to share data. Central IT wanted to bring order to the process and deploy a system that was effective at meeting the companyâs needs as well as scalable to keep pace with growth. One of the essential requirements was that any new solution be a cloud-based offering. Elsevier a few years ago became a âcloud firstâ company, mandating that any new IT services be delivered via the cloud and nothing be hosted on-premises. It also adopted agile methodologies and a continuous deployment approach, to become as nimble as possible when bringing new products or releases to market. Elsevier selected Talend as a solution and began using it in 2016. Among the vital selection factors were platform flexibility, alignment with the companyâs existing infrastructure, and its ability to generate Java code as output and support microservices and containers. In their Talend Connect session, Delivering Agile integration platforms, Elsevier will discuss how it got up and running rapidly with Talend despite having a diverse development environment. And, how itâs using Talend, along with Amazon Web Services, to build a data platform for transforming raw data into insight at scale across the business. Youâll learn how Elsevier created a dynamic platform using containers, serverless data processing and continuous integration/continuous development to reach a level of agility and speed. Agility is among the most significant benefits of their approach using Talend. Elsevier spins up servers as needed and enables groups to independently develop integrations on a common platform without central IT being a bottleneck. Since building the platform, internal demand has far surpassed the companyâs expectationsâas it is delivering cost savings and insight at a whole new level. 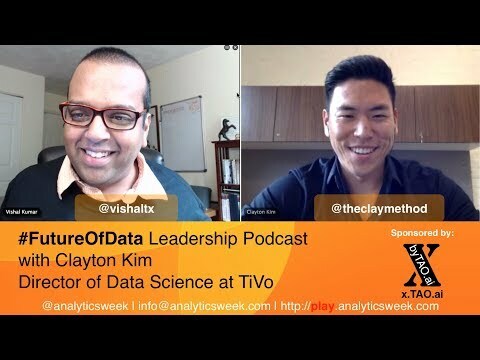 The post Elsevier: How to Gain Data Agility in the Cloud appeared first on Talend Real-Time Open Source Data Integration Software. What is the TRACE Function? Many Qlik developers will tell you that one of the most tedious tasks when developing an application is tracking down where and why your script has failed, especially when you are working on an application with complex scripting. Sometimes these errors are obvious, but oftentimes you can spend unfathomable amounts of time rereading your script trying to find out exactly where things went wrong. Throughout my time working with Qlik, I have personally experienced countless iterations of digging through my failed script executions until finally locating my problems after what always seems like an eternityâ¦ That was until I stumbled across the TRACE function. The TRACE function has become one of my favorite tools in my arsenal of QlikView tips and tricks due to its ability to save time and eliminate many of the frustrations that come with debugging your script. In fact, I have found this function so useful that I have made a habit of adding it to all of my applications no matter the size or complexity. I believe that after reading this blog you too will find yourself adding this TRACE function to each and every one of your scripts! In its simplest form, the TRACE function writes a string to the Script Execution Progress window and the script log file as shown in the images below. As you can see in the images above, the TRACE function allows you to set markers within the Script Execution Progress window and log file so that if a script fails you can walk through your script and follow each marker, eventually pin-pointing the exact area where things went awry. These âmarkers,â or messages, are versatile and customizable, which allow you to tailor your TRACE markers to any application or situation. One important thing to remember is that the TRACE function does not specifically spell out what failed, but rather it shows you what pieces of the script were successfully completed, thus allowing the developer to follow the success markers up until the point of script failure. The image below shows what would happen in both the Script Execution Progress window and the application log file if the script were to fail. You can see that the Glossary Load started and finished, which tells me that everything seems to be working fine with my Glossary. I then scroll down to see that my Change Log Load starts, but I do not see any marker telling me that the load of this table was finished. Due to the missing TRACE marker in the Script Execution window and the presence of the âExecution Failedâ notification in the log file I know that something went wrong within my Change Log table load. These events and markers allow me to save time and jump right to that piece of script within my application and continue my research. While this simple example is being used for the sake of this blog and explanation, in larger and more complex scripts being able to see what was fully completed and what was not can be a life saver. If you are running your script manually within the QlikView application you will still receive your normal script error dialog box, but the TRACE function can be invaluable when running jobs from the QMC where the specific error notifications are not as pronounced unless viewing the log file. How is the TRACE function used? Notice that there does not need to be quotes around your string unless you are adding additional components such as a variable. In that case you would need to use the format of âThis is an example â& $(vExample). NOTE: If running the script manually from within the Qlik application it is VERY helpful to deselect the âClose when finishedâ checkbox at the bottom left hand side of the Script Execution Progress window. This eliminates the need to access the log file in the event of a failure. You can simply just scroll within your Script Execution Progress window to easily locate the area of your script error. This can also be configured in the User Preferences menu located under the Settings. Both methods are shown below. *DEVELOPMENT TIP* â Because the TRACE function does not print anything to signify where a TRACE has been inserted it is sometimes hard to locate the markers that you have worked into your script. I find it extremely helpful to insert a string or characters that stand out into your TRACE function. Strings such as ââ¦â¦â¦.â (this string is used in the example image above), â********â, or â>>>>>>>â will make the TRACE much easier to read when scrolling through your Script Execution Progress window or application log file. While the TRACE information is still present, it does not jump out at the developer the same as it would if they were to include preceding characters. For best results, use something that sticks out to you. Again, this helps to save time and increase readability. NOTE: The TRACE function must be used before or after your script statements. For example, it CANNOT be used in the middle of a LOAD, such as after a field name. *DEVELOPMENT TIP* â Use as many TRACE functions as you see fit. The more TRACE functions you use the easier it will be to debug your application. For experienced developers it is easy to ignore certain functions or practices because they may seem useless or may take an extra few seconds to enter into your script. However, I maintain that it is these âbasicâ functions that we so often overlook that can actually be game changers when it comes crunch time. 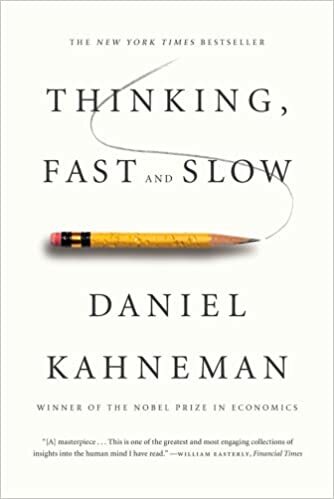 It is important to not become jaded by the development experience you obtain and always remember that going back to basics is not a sign of ignorance, but rather one of the smartest moves developers of all experience levels can make. The TRACE function is debugging made easy. The next time you develop an application or begin to make changes to an old script give this method a tryâ¦ You wonât be disappointed! The post How to use the TRACE function to track down problems in QlikView appeared first on John Daniel Associates, Inc..